Is lead paint still used? People have plenty of questions when it comes to the perils of lead paint, but this is the most frequently asked. As one of Ohio’s top lead paint removal companies, here at SafeAir Contractors, Inc. we know a thing or two about lead paint and today we’re answering this important question! Is Lead Paint Still Used? Particularly since the discovery of the side effects of lead paint exposure, lead use has been regulated by the EPA through a number of various laws including but not limited to the Toxic Substances Control Act (TSCA), Residential Lead-Based Paint Hazard Reduction Act of 1992 (Title X), Clean Air Act (CAA), Clean Water Act (CWA), Safe Drinking Water Act (SDWA), Resource Conservation and Recovery Act (RCRA), and Comprehensive Environmental Response, Compensation, and Liability Act (CERCLA). Since 1978, lead has not been permitted to be used in household paints. This does not mean, however, that lead us is banned in all paints or products! So just what does the law ban and permit? Well, in the U.S. while lead cannot be used in household paints, it can be used in industrial paints. 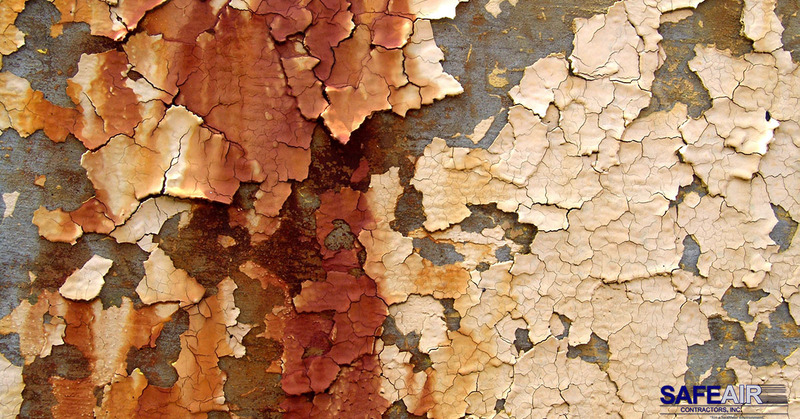 While many people feel comfortable simply knowing that lead use is banned in household paints, it’s important to know that most people are still exposed to industrial paints every day through some facet of their lives! For example, lead-contaminated paint may be found in industrial buildings, in schools, in consumer products, on roads, in steel structures, and in cars and other vehicles! Of course, the likelihood of your child eating lead-based paint chips off your car is pretty slim, but even simple exposure to lead can have devastating effects on health, growth, and development! Many times China gets singled out as the one country that is guilty of evading regulations, having poor quality control, and generally causing poor levels of human health as a result of using inferior ingredients and materials. While it is certainly true that China is guilty of all of these things, it’s not just China that permits the use of lead paint. As we mentioned above, the U.S. still allows lead-based paints to be used in various instances and products! Additionally, the European Union allows the use of lead paints in various circumstances too! Why Isn’t Lead Use in Paint and Household Products Just Illegal? Well, for homes and businesses that already have lead paint applied, the cost of having all of that paint properly removed and the surfaces repainted is simply too high. So, individual homeowners and business owners are left to foot the bill themselves – something many won’t do or something that simply doesn’t make financial sense. In fact, numerous property owners have abandoned properties for no other reason than the cost it would take to make the building a healthy one, is far more than the worth of the building itself! What about new products? Why isn’t the use of lead banned in all new products? If you’ve read any of our articles on asbestos abatement, you will recall that asbestos use became so widespread because of the properties it provided when used, lead falls into the same category, but the sad thing is that there are other healthier options available! 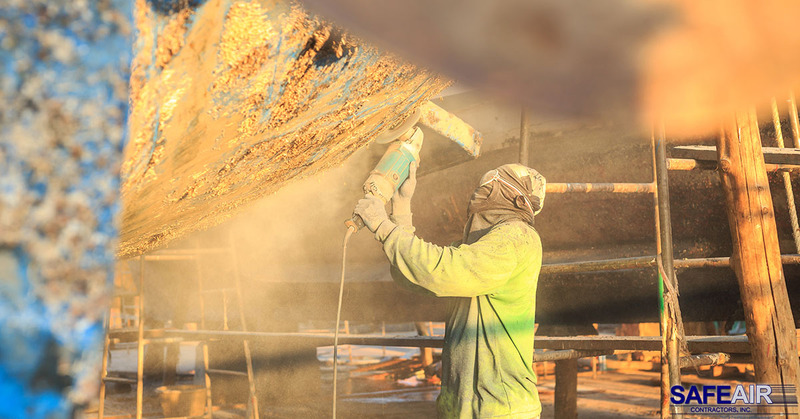 Still, companies continue to use lead for its anti-corrosive properties, for its ability to speed up the drying process, for its durability, and for the pleasant finishing sheen that it gives to a paint. Need Assistance with Lead Paint Removal? If you have a problem with lead paint and you need professional lead paint removal services in Ohio, SafeAir Contractors can help! Just pick up the phone and give us a call today at 440-639-1191 to make an appointment with our lead paint removal specialists today!